Inclement weather across the Home Counties denied both Henley the opportunity to extend their lead at the top of the HCPCL Division 1 table, and others to make up some ground on the league leaders. Not one game was completed, with only a few actually getting underway at all. One of those games however did feature Henley, who having lost the toss at Matson Drive, were put into bat by Banbury, a side going well thanks to the leadership of captain Lloyd Sabin, and one which was unlucky to not win when the sides met earlier in the season. If it weren’t for Tahir Afridi’s heroics on the last ball to tie the fixture, who knows what a win nine weeks ago could have done for Banbury in the race for the title. Only 9 overs were possible before the rain set in, which were dominated by some very good new ball bowling by ex-Pakistan bowler Aizaz Cheema and young Bradley Taylor. Both made the most of the new ball and a wicket offering just enough seam movement, putting the ball consistently in a good area and always asking questions. Cheema accounted for in-form players Roberts and Hussain within the space of three balls, the former driving a ball to cover and the latter nicking off to keeper Hawtin. 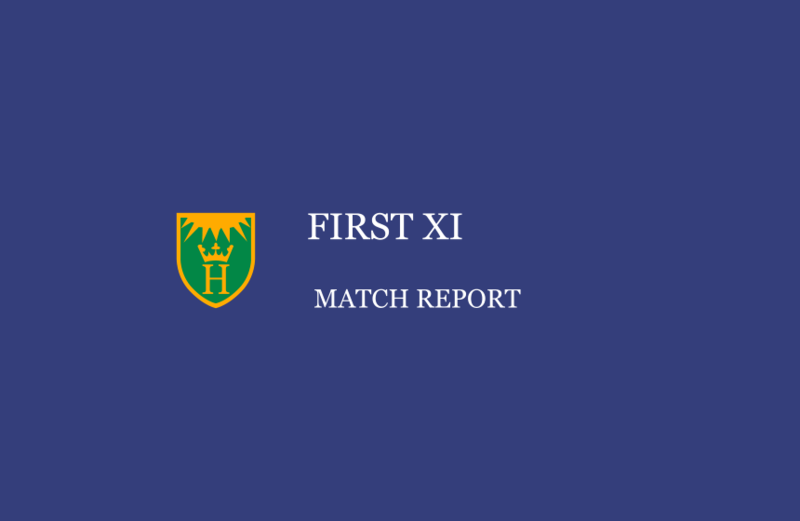 However, youngsters Jack Davies and Euan Woods looked immovable and if it weren’t for the rain, both players looked set to go and dominate the rest of Banbury’s arsenal of bowlers. Alas, after an early lunch was taken, with the rain not looking like abating any time soon, both the captains and umpires decided to abandon the fixture. All ten sides in the league came away with six points, meaning a status quo at the top of the table. Henley travel to second place Finchampstead this weekend, a mouth-watering affair which won’t decide the title by any stretch, but will provide clarity as to who the favourites are for the run in.